Green chillies - 5 or 6. Grate the coconut and keep aside. Cut each one of those green chillies into half. Heat oil in kadai and add mustard seeds. Once the seeds start spluttering add all the ingredients - curry leaves, broken red chillies, green chillies, bengal gram dal, urad dal in that order - and fry for a minute or two till the dal turns brown. Add the grated coconut and salt and fry for another minute or two. Switch off and add to the rice and mix well. 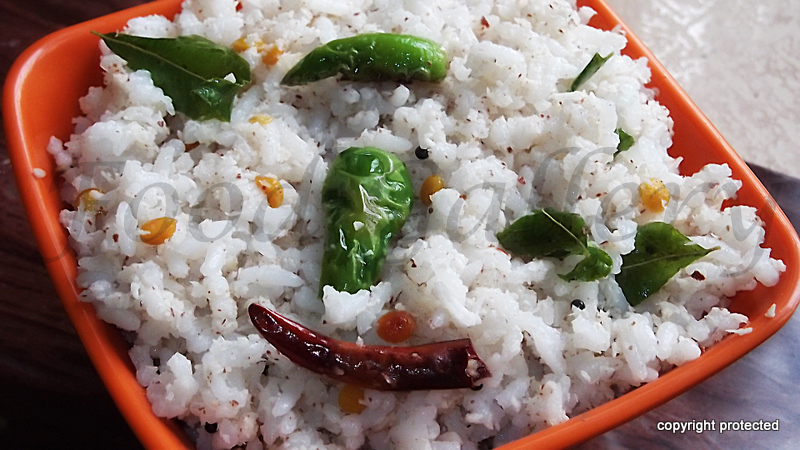 Coconut rice is ready to serve. 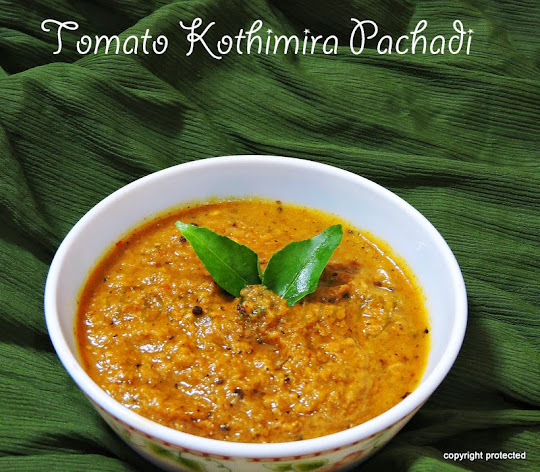 Serve with any gravy of your choice or even papad/chips. Do you think I could use some hydrated coconut? Yummy coconut rice love it my favorite.